At HIMSS19, SAS and InterSystems announced Monday that they have partnered with the State of North Carolina to modernize the North Carolina Department of Information Technology’s NC HealthConnex health information exchange. 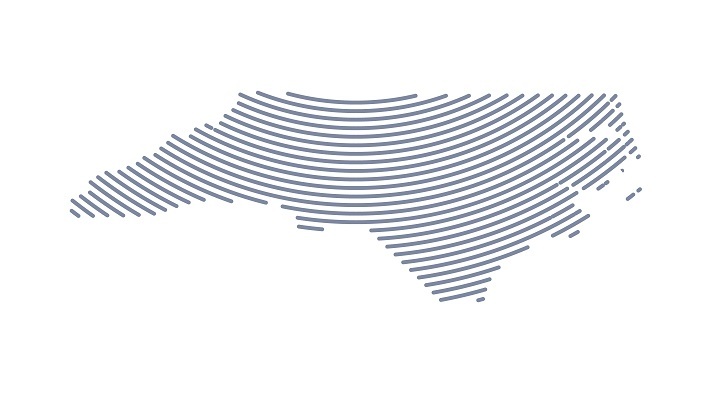 NC HealthConnex supports improved care quality and patient safety, facilitates better care transitions, and reduces overall healthcare costs by making pertinent medical data available to more than 4,500 healthcare facilities across the state, the HIE said. An HIE like NC HealthConnex is a secure electronic network that gives authorized providers near real-time electronic access to patients’ comprehensive medical histories – treatment summaries, medication lists, lab results, diagnoses and more. Access to such information helps a patient’s disparate care teams make more timely, informed care decisions. Working with SAS, the North Carolina Department of Information Technology has enhanced the usability and effectiveness of NC HealthConnex by improving provider participation and information sharing capabilities, said Christie Burris, executive director of NC HealthConnex – which, she added, has seen tremendous growth in the past two years, multiplying its connected participant base by a factor of five. NC HealthConnex is one of the country’s fastest-scaling HIEs, thanks in part to a new collaboration creating a more modernized, seamless experience for health care providers, the HIE said. NC HealthConnex now combines InterSystems’ health information exchange platform, HealthShare, with SAS’s health analytics. The integration was achieved with the help of implementation partner J2 Interactive. Through the collaboration, NC HealthConnex fosters interoperability between care settings, providing practical patient information at the point of care and enabling the state to better understand care and outcomes in diverse communities, Burris said. Integrating SAS analytics technologies will give providers insight into the drivers behind particular conditions, while policy and program stakeholders can explore more prescriptive paths to system-wide improvements, she added. NC HealthConnex’s notification services can also alert providers when a patient experiences a change in health status. The service, called NC*Notify, notifies providers as their patients receive care across the care continuum, including acute and ambulatory care settings. InterSystems’ HealthShare is used by various state and regional HIEs to improve data sharing among health providers, including the largest in the nation, Healthix, which serves New York City and Long Island, and Manifest MedEx, the largest nonprofit health data network in California. Attendees of HIMSS19 can learn more at SAS Booth 4769 or InterSystems Booth 1559.